Photo courtesy of zimbio.com. 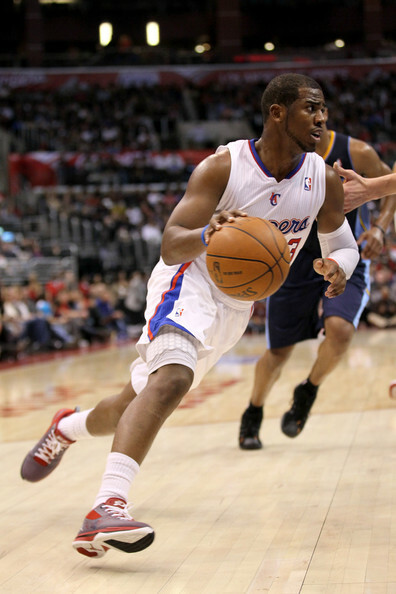 Chris Paul (pictured above) has made "Lob City" possible and turned the Clippers into a contender. He is also Wesley Kaminsky's pick for the MVP thus far. With half of the condensed season done, the NBA world has seen everything from the Clippers becoming relevant to the legend of Jeremy Lin, also known as “Linsanity.” For NBA fanatics, this season has been fantastic, as there are games on every night. With a much-needed All-Star break coming up for the players, who is making the biggest impact this season? Here are my mid-season awards. 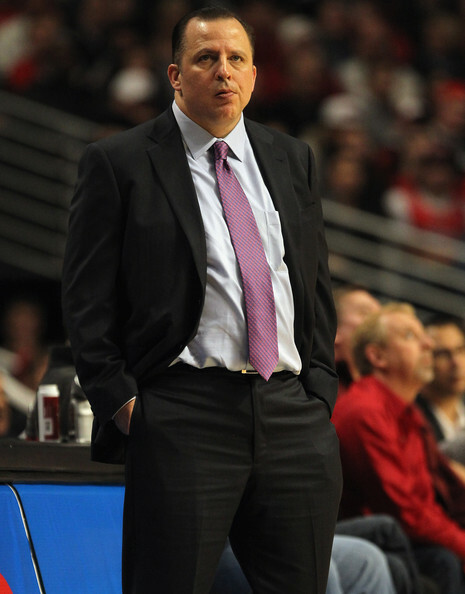 Photo courtesy of derrickrosemvp.com. 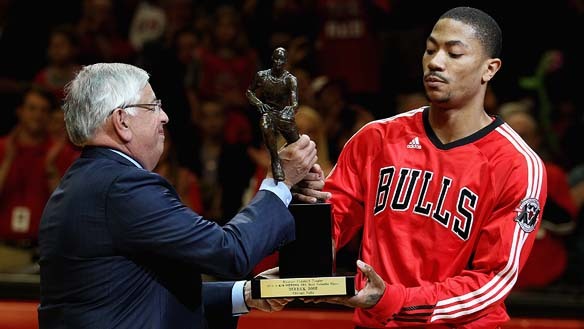 Derrick Rose (right) is coming off a magical season that resulted in an MVP award. His team however fell short in the playoffs. 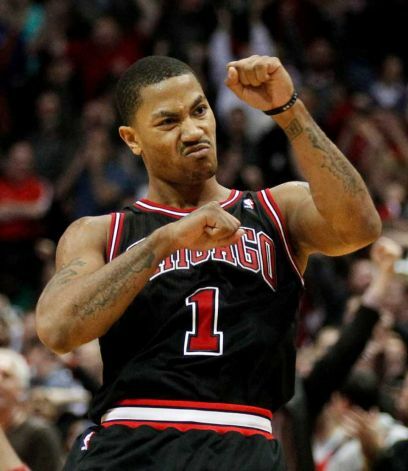 This year, he is determined to bring Chicago its first title since the Michael Jordan days. Courtesy of BasketBawful.blogspot.com. 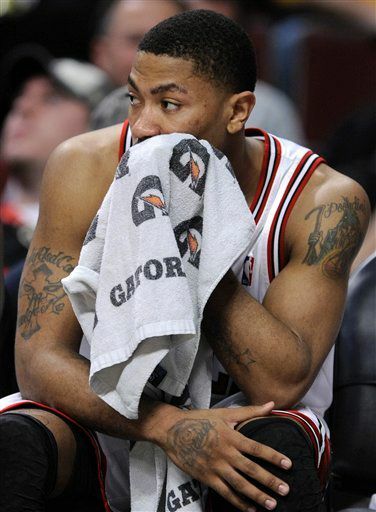 League MVP Derrick Rose (pictured above) was unable to lead his team past the star studded Miami Heat in the Eastern Conference Finals. 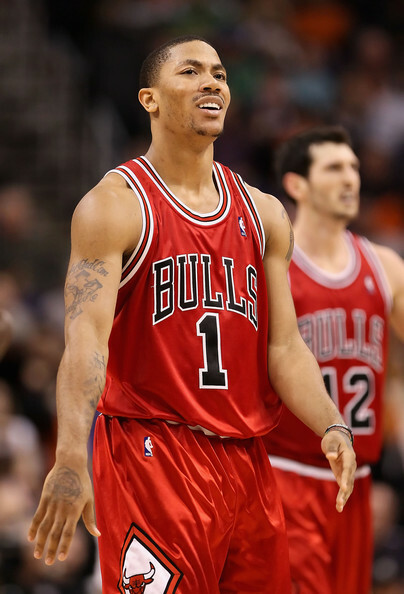 Can he lead the Bulls to Eastern Conference Title next year? fans did not imagine happening in the beginning of the season.